Carta - what is this? I am a shareholder and recently received an email from Carta saying that they teamed up with MyCroftAI and wants to transfer my certificates. There is a long legal description saying that the old certificates need to be destroyed. Tried a search in the Community Forum, checked the blog and my emails but haven’t heard anything official from MyCroftAI on this. Would be great to have an explanation what this is and if this is something MyCroftAI has entered into with Carta? The email you are seeing from Carta is legitimate. During our Title III (RegCF) campaign on StartEngine, we happily gained over 1300 investors. One obstacle was issuing and tracking stock certificates. This is where Carta comes in. Carta is a capitalization table management and valuation system. Carta allows us to issue shares quickly and efficiently. 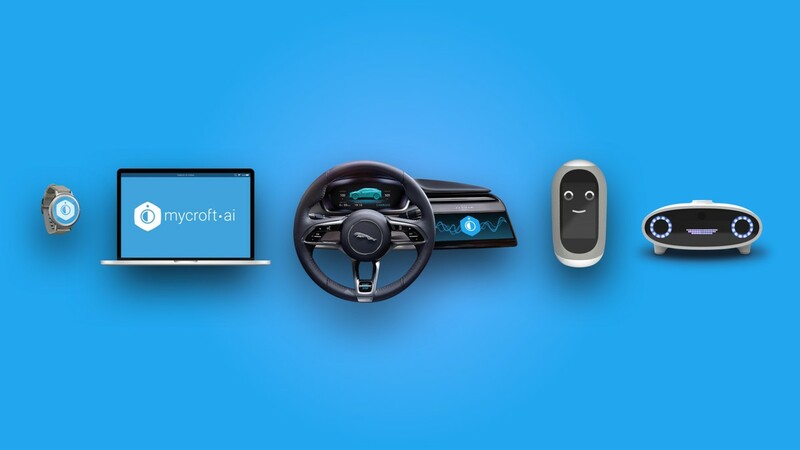 Then for shareholders, view their stake in Mycroft AI, track their investment (valuation changes), and communicate with the Mycroft AI team quickly (with regards to investments). In regards to, “old certificates need to be destroyed,” we haven’t issued any paper certificates so there’s nothing needed to be destroyed. Our certificates are issued digitally while maintaining all the same legal protections and legitimacy as a physical stock certificate. This is legal wording that covers companies who have previously issued paper certificates. I hope this helps clear up some questions. Just going to pin this for a few days, as we’re getting quite a few emails about it internally.